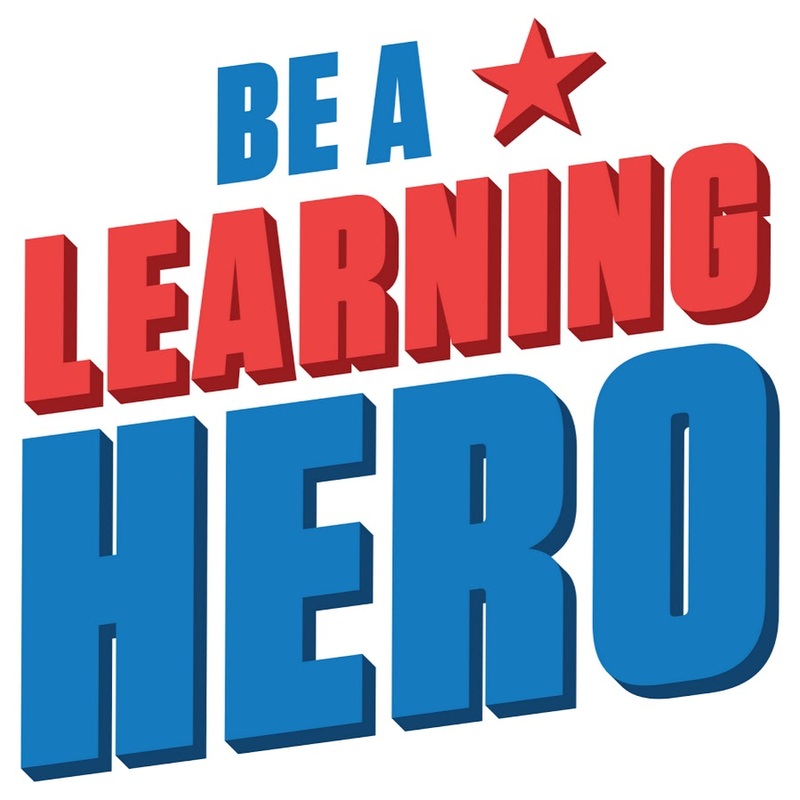 A new Readiness Roadmap from Be a Learning Hero in partnership with National PTA, Univision, Great Schools, Scholastic, Common Sense Media, and other organizations helps parents navigate the sometimes confusing path from childhood to adulthood. The roadmap is based on the Parents 2016 survey that identified the key things that families want and need to help raise their children. The mobile-friendly roadmap provides resources on academic expectations, having a successful parent-teacher conference, social and emotional needs, bullying, surviving middle school, paying for college, and more in English and in Spanish. A character strengths finder to help you to identify your child’s strengths and areas for growth beyond reading and math such as zest, gratitude, and other essential skills. Movie and television recommendations for families that help build character. Parent Cue Cards to help deal with the toughest parenting issues. Bullying resources from Stomp Out Bullying and The Bully Project. Resources on planning and paying for college. The Readiness Roadmap is a great new one-stop resource for a variety of parenting needs, so be sure to check it out. This entry was posted in Family Engagement, Health, Juvenile Protection and Safety, Tips for Parents. Bookmark the permalink.